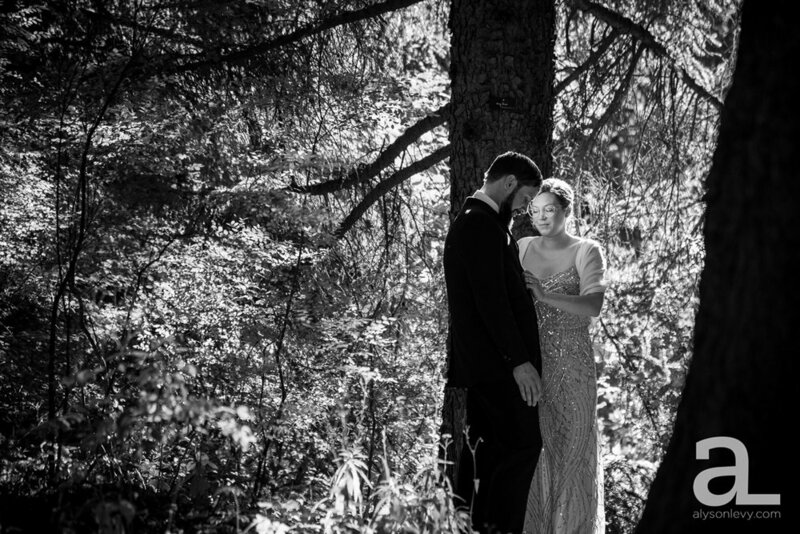 There's something so special about a very intimate wedding. 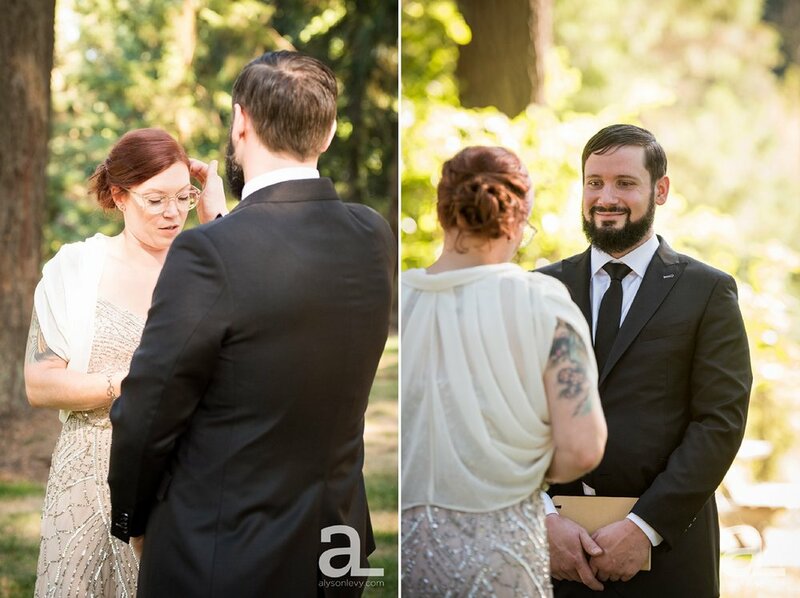 Kat and Kealan traveled all the way from Philly to have a very tiny wedding ceremony here in beautiful Portland, Oregon, and it felt really special to be a part of it. 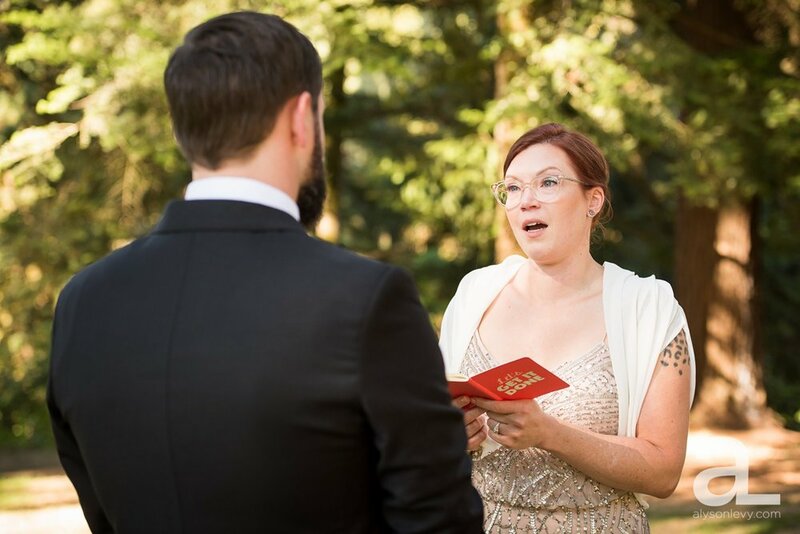 It was just the bride and groom, the lovely Maureen Haley officiating, and me and my assistant (who was mostly there to make things legal, as you need two witnesses on your marriage paperwork, but who got a ton of great shots as well!) We had a lovely, short ceremony by Stevens Pavilion and then took a beautiful walk to the redwood deck for some photos. Then a quick stop at Pittock Mansion to see the view of the city, and the happy couple was off to their dinner reservation. Thanks to Kat and Kealan for making me a part of your big day - don't be strangers!